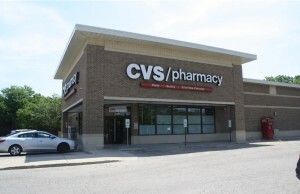 (Northbrook, IL- August 28, 2017) – (RealEstateRama) — The Boulder Group, a net leased investment brokerage firm, has completed the sale of a single tenant net leased Shopko Hometown property located at 702 Westview Lane in Stanley, North Dakota for $4,850,000. The 26,004 square foot Shopko Hometown property is strategically located along Westview Lane with excellent visibility from U.S. Highway 2. U.S. Highway 2 is the primary east-west thoroughfare in the area. 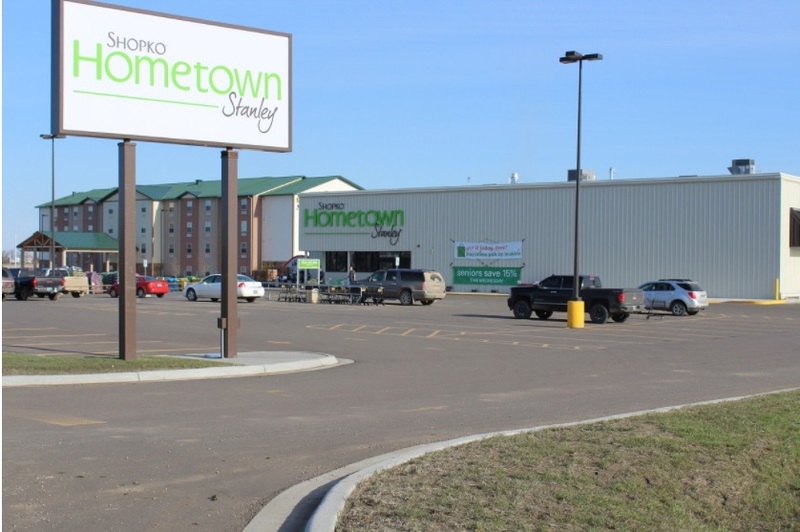 Shopko Hometown serves as the primary shopping destination for residents in the area with limited competition. Retailers in the immediate area include Tractor Supply, O’Reilly Auto Parts, NAPA Auto Parts, Cash Wise Foods and Holiday Gas. Randy Blankstein and Jimmy Goodman of The Boulder Group represented the seller in the transaction; a Midwest based real estate institution. The purchaser was a Southwest based real estate investment firm. There are over 13 years remaining on the Shopko Hometown lease that expires November 30, 2030. The lease features 3% rental escalations every five years and four 5-year renewal option periods. Shopko operates more than 360 stores in 24 states throughout the Central, Western and Pacific Northwest regions. The company was founded in 1962 and is headquartered in Green Bay, Wisconsin.